Located in the southeast of England, we are part of the new School of Veterinary Medicine at the University of Surrey and one of the UK's largest veterinary pathology centres. The Centre is staffed by highly skilled board-certified veterinary pathologists, veterinary investigation officers, technicians and researchers, with expertise in farm animal, equine, exotic and small animal pathology. 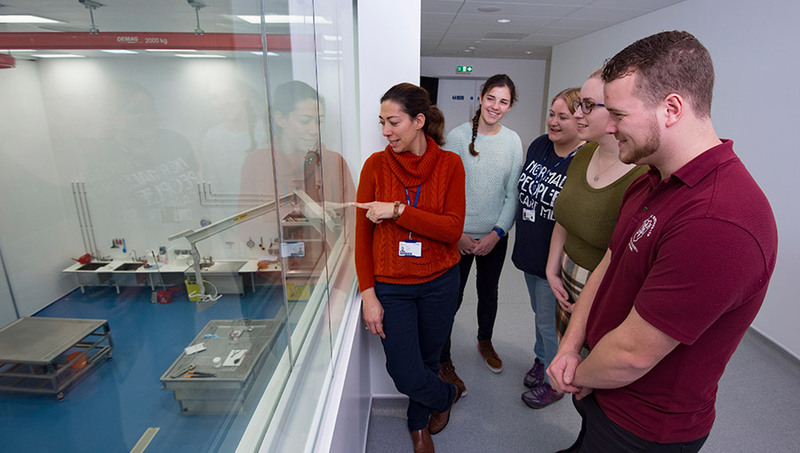 Our facilities include the very latest high-containment post-mortem examination facilities, as well as histology and clinical pathology laboratories and a microscopy suite with multi-headed microscope, virtual microscopy and X-ray facilities.